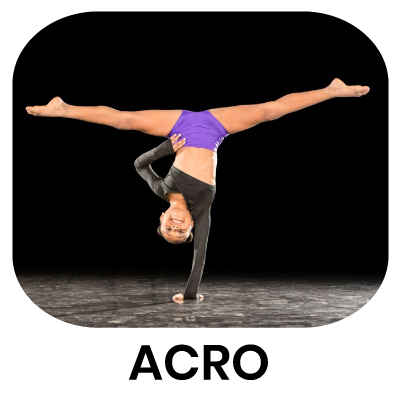 Acro incorporates a lot of strength training so that students can continue to build the muscles that will help them master more advanced tricks and tumbling. 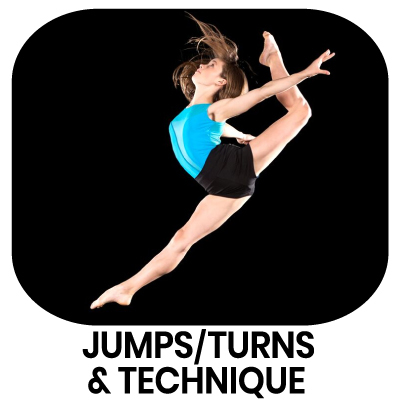 After a year in advanced Acro, the student should have mastered their front and back walkovers and will have been given the instruction for Aerials and back handsprings. Each student will receive one on one spotting and instruction as they go across the mat so that they can build confidence in their body’s ability. The Balance Dance Studios acrobatic classes fuse dance technique with acrobatic motion, and the tricks taught in this class will be incorporated into studio performances. 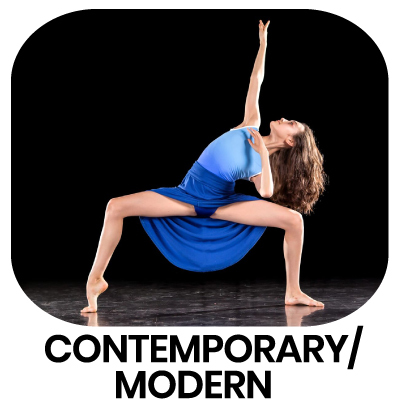 Contemporary is a fusion. 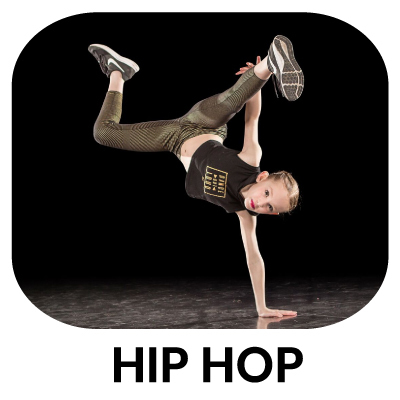 In this class we will use every kind of movement, many will have strong lyrical components but, you will see flares of jazz, ballet, hip hop, salsa, theatrics, mime, modern, pedestrian movement… you name it. The fun is in the blending. This class will have a short warm up and then spend the majority of class learning and dancing new combinations every week. Whether inspired by a song, a feeling, a vision, or just a wild hair each combination will be unique and allow for much individual artistic freedom. – This class will often rotate teachers to increase variety. 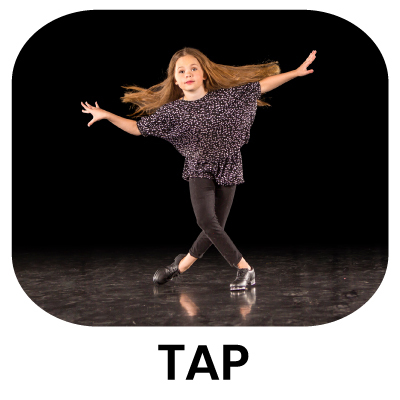 This style of dance is fun and energetic and tends to be a favorite. It is used highly in commercial industries for its entertainment value. Jazz dance has roots in ballet, modern, acrobatics, african rhythm, Caribbean etc and is constantly influenced by all genres and in turn jazz also influences them. 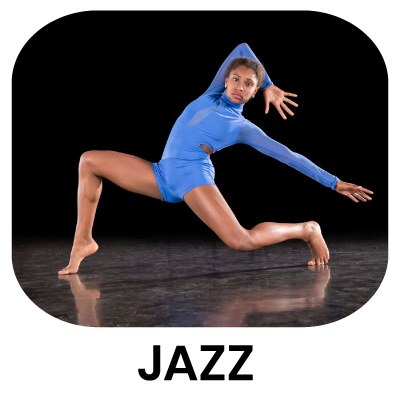 Jazz is normally more up beat and tends to be more grounded with strong various movement and dynamic. 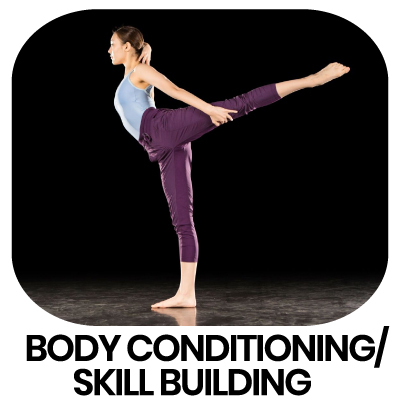 Our classes will begin with a warm-up exercising muscles and joints to increase strength and mobility. 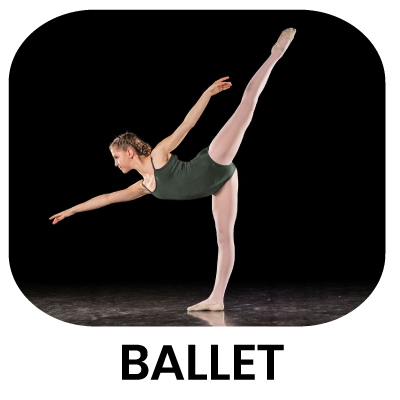 Dancers will work to find balance by using their central core and practice coordination techniques and isolations. This will be followed by stretches to increase flexibility and understand turn out. Next will be progressions across the floor learning transitions, footwork, turns, extensions, jumps, leaps, floor work etc. Ballet is a beautiful incredibly athletic art form that has been amazing audiences for centuries. It is a disciplined form of dance that strives for perfection while exuding elegance, grace and control. Ballet class is the study of body positions, awareness and alignment. It is a poised style of dance that incorporates the foundational techniques for many other dance forms and is highly suggested as a base to be taken before and during further dance training. This genre of dance is very hard to master and requires much practice but is endlessly beneficial. Dancers will work to improve posture and flexibility. They will concentrate on pointing their feet, strengthening ankles, understanding and increasing turn out, using their plie’, learning to stretch fully through their extensions will keeping their joints supported etc. Muscle memory and repetition are essential to light, ethereal pointe work. This is a class that stresses precision and strength while emphasizing the beauty of a traditional artform. Instructor Emily Hemmings loves dancing on pointe, seeing pointe shoes not as an accessory but a rite of passage that is unique to ballet. It is dancing on pointe that should be considered a privilege, the reward for hard work in ballet technique, and participation will be determined by the instructor. In addition to pointe technique, Hemmings strives to give dancers a better understanding of classic technique and has a holistic approach to ballet, having been training in and blending Vaganova, Cecchetti, and Balanchine styles. Throughout the year, students will work on strengthening ankle and feet muscles, increasing their awareness throughout their bodies, and establishing correct alignment for pointework. Note that dancers in this class are required to be enrolled in one other ballet classes, though more hours are encouraged.